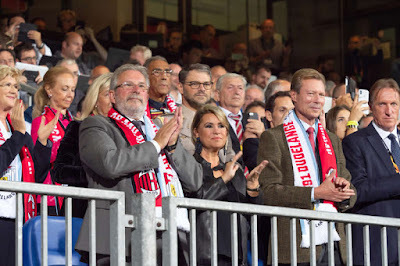 Grand Duke Henri and Grand Duchess Maria Teresa were out and about last night to watch F91 Dudelange play AC Milan during the group states of the Europa League, the second highest club cup in Europe behind the Champions League. 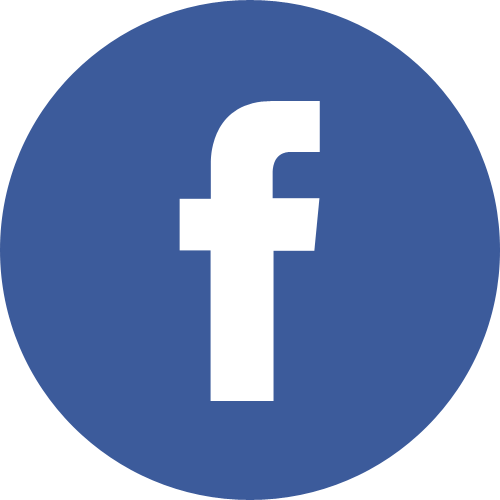 The team from Dudelange is the first Luxembourgish team to make it to the group stages of a major football - that's soccer for you Americans - tournament. 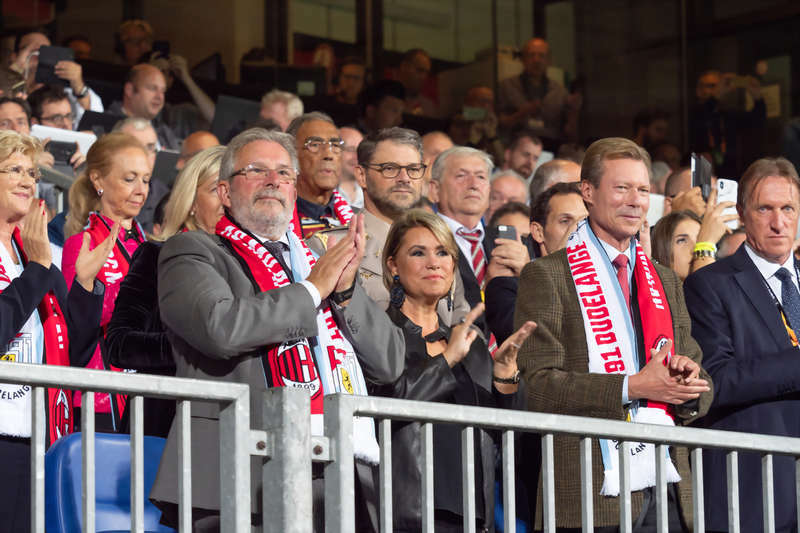 Dudelange were narrowly beaten with 1-0 by Milan but the Grand Duke and Grand Duchess still enjoyed their night out it seems.